Artists include Josh Begley, Alexandra Bell, Sonya Clark, Ken Gonzales-Day, Ayana V Jackson, Titus Kaphar, Glenn Ligon, Lorna Simpson, Hank Willis Thomas and more. 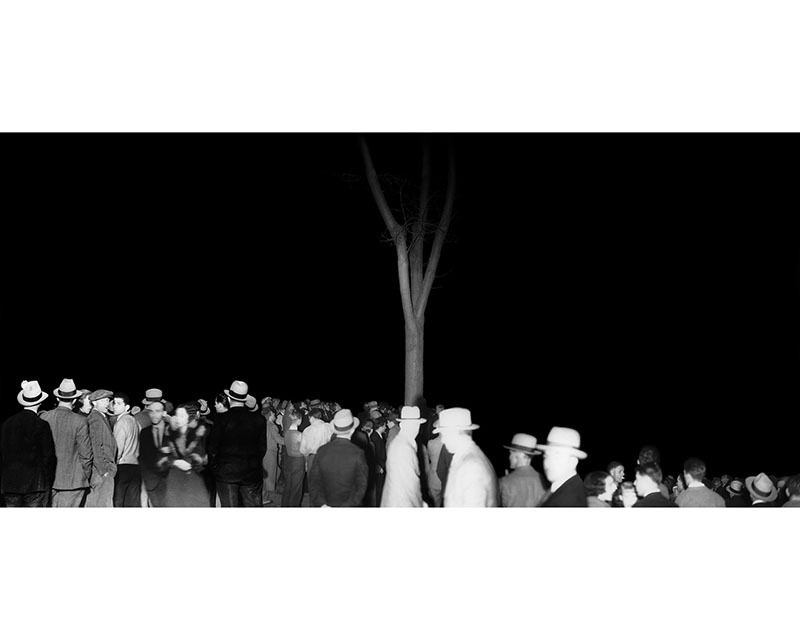 The Legacy of Lynching: Confronting Racial Terror in America is organized by the Brooklyn Museum and the Equal Justice Initiative. Support for its presentation at Haverford is provided by the John B. Hurford ’60 Center for the Arts and Humanities, the Office of the Provost, the Interdisciplinary Minor in Visual Studies, the Center for Peace and Global Citizenship, the Interdisciplinary Concentration in Peace, Justice, and Human Rights, and the Department of English.